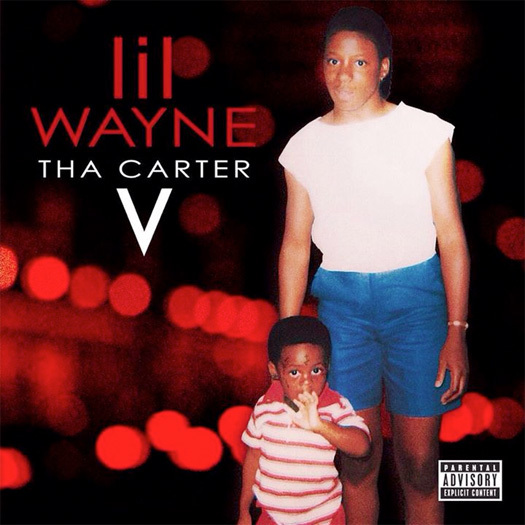 Rapper Lil’ Wayne has confirmed that his new album “Tha Carter V” will be released on his birthday, Sept. 27, 2018. He teased the announcement via Twitter yesterday afternoon. Below is the announcement video that was posted on the rapper’s youtube channel.